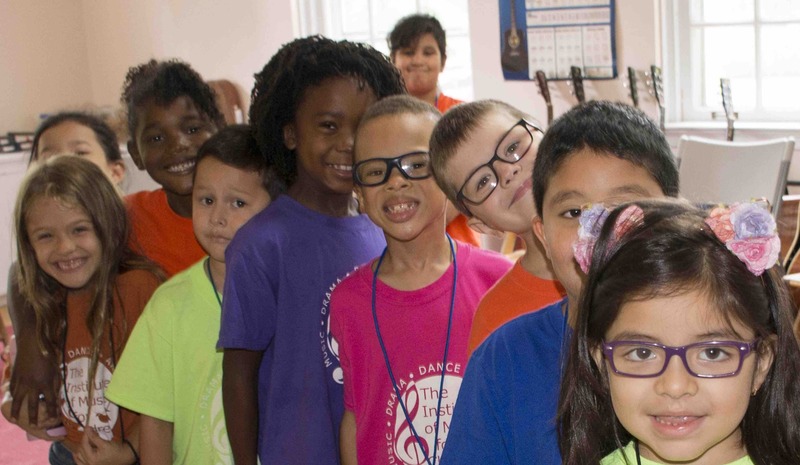 The mission of Institute of Music for Children is to engage children and youth in artistic expression and the creative process. How many students will you be registering for Spring 2019 Afterschool & Saturday Program? I confirm that my child has current immunizations according to New Jersey school entrance requirements. My child is not immunized. In case of a non-medical emergency, I give permission for Over The Counter medications (i.e. Tylenol, Tums, Benadryl, etc.) to my child if needed. Please list any medical conditions/medications that we should be aware of i.e. allergies or seizures, etc.) If none, write N/A. Is there anything we should know about your child that would help us ensure a positive experience in the classroom? Membership Rate Standard Rate Membership requires volunteer and fundraising responsibilities. Available only to Elizabeth participants at this time. Additional $50 Membership Fee ($30 for 12-week students) to join the program. Enjoy up to 45% off tuition and other special benefits. Becoming a member of the Institute of Music for Children requires specific commitments. I agree to the terms and conditions stated in this agreement regarding membership. If I do not comply with the responsibilities stated, I understand that my membership status will be reconsidered and I will be financially responsible for the balance of cost between the member prices for each student enrolled in the Afterschool Institute. Yes, I completed all of my membership obligation. No, I did not complete my membership obligation. I am unsure and would like a staff member to contact me. 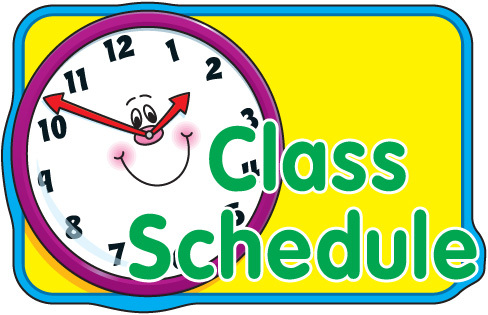 Elizabeth - Friday Teen Night Classes (Grades 8 - 12) - Class Selections. Dinner is provided between first & second period - NO COST. Students are welcome to join Teen Talk (4:45 - 5:30) before classes begin. It is a requirement that all music students practice their instrument at home. If available, will you need to rent or purchase an instrument from The Institute? This confirms that the above student has my permission to participate in classes at The Institute of Music and I will be responsible for tuition fees and will make sure my child attends regularly and has transportation. The following people (in addition to primary parents/ guardians listed on registration form) have permission to pick up or drop off my child. I give my consent to the Institute of Music for Children (IMC) to photograph my child and to use such pictures and/or stories in connection with any of their work without consideration of compensation of any kind, and I do release IMC from any claims whatsoever which may arise in said regards. I hereby authorize the emergency treatment by a qualified and licensed medical doctor selected by The Institute of Music for Children in the event of a medical emergency which, in the opinion of the attending physician, may endanger my child’s life, cause disfigurement, physical impairment or undue discomfort, if delayed. This authority is granted only after a reasonable effort has been made to reach me. I also guarantee payment of all charges incurred during this medical treatment (physician, hospital, x-ray, lab, drugs, ambulance, etc.). has permission to engage in all Institute of Music for Children program activities. The student and/or his/her parent/guardian agree to abide by the rules and regulations set up by the Institute of Music for Children for health, safety and welfare of the children participating in the program. Students will have the opportunity to use kitchen utensils and equipment during the Institute of Music for Children’s cooking program. Students will learn about appropriate handling of food items and safe operation and use of the kitchen equipment and they will be supervised at all times. Parents should be aware, however, that participation involves using knives and other sharp utensils, and that children will be working with and in close proximity to large kitchen equipment and hot items. Classes may also involve handling of raw food items. Although every precaution is taken to prevent accidents, a certain risk is involved due to the nature of the experience, the age of the student, and the learning environment. I agree to hold the Institute of Music for Children, its Board, and Staff harmless from any and all liability, loss, claim, demand, action or cause of action which arises or may arise or be occasioned in any way by my child’s participation in any class. I understand that the classes will involve food preparation, handling, and eating. Failure of the student to behave in a safe and proper manner will result in loss of this privilege and participation in the cooking program. Due to the nature of the class, we ask that you disclose any known food allergies or restrictions to ensure the safety of your child. Please check next to the corresponding statement. I AGREE TO PAY FOR THE ENTIRE COST OF MY CLASS(ES). If I choose to discontinue this class I will officially withdraw by contacting the office and setting my account. I understand that NON ATTENDANCE DOES NOT REMOVE MY TUITION RESPONSIBILITY. Tuition payments can be paid in full or can be split into installments (Dates vary depending on if you are a 12 or 24-week or Member or Standard family). If not paying in full, we require a payment security with a valid credit or debit card. If we do not receive payment within 10 days of the payment due date your card will be charged the installment due plus a $25 late fee. **First payment is due at registration. Remaining installments are due in the first week of March through April. If you enroll after an installment date, you must pay the first installment along with any missed payment installments. WOULD YOU LIKE TO SIGN UP FOR AUTOMATIC PAYMENTS? Will you be entering a second Parent/Guardian?